Fans of the trivia game Heads Up! are in good and numerous company. The game has just celebrated its billionth game played, and has a special treat in honor of the occasion. You have to act fast, though, because we don’t know how long this deal will last. Put a team of health experts in your pocket, find out the origin of a name, and run a sky resort with today’s collection of apps and games. 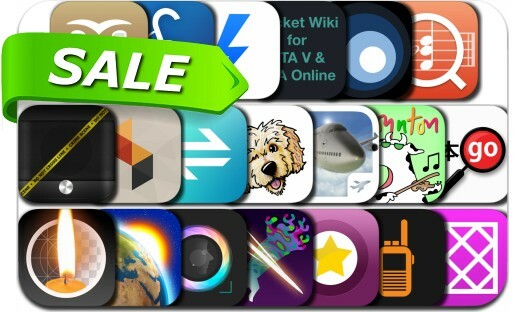 This app deal alert includes Severed, SKRWT, SongSheet Pro, Weather Now App, Reverse Chord Finder Pro, NOAA Weather Radio, Flight Unlimited 2K16, DoodleMoji and many others. This apps gone free alert includes Zinio, I am, Cook + Cure | Food is Medicine, FlightReady E6B and many others. This new apps alert includes FaceGogo -video chat messenger, Genius Kitchen, Columbia Daily Spectator, Infinite Temple, Ballz Shooter, Goblin’s Shop and many others. We’ve might have some bad news for any Amazon Prime Video fans looking forward to the app headed to the Apple TV. According to an unconfirmed and sketchy Reddit post, the app might not land until late October at the earliest. Apple AirPods rock. The completely wireless earbuds are easy to use and perfect for any iOS device. Here are some perfect AirPods accessories you don’t want to miss. Create spectacular music videos, build self esteem, and unlock your creativity with today’s collection of apps and games. 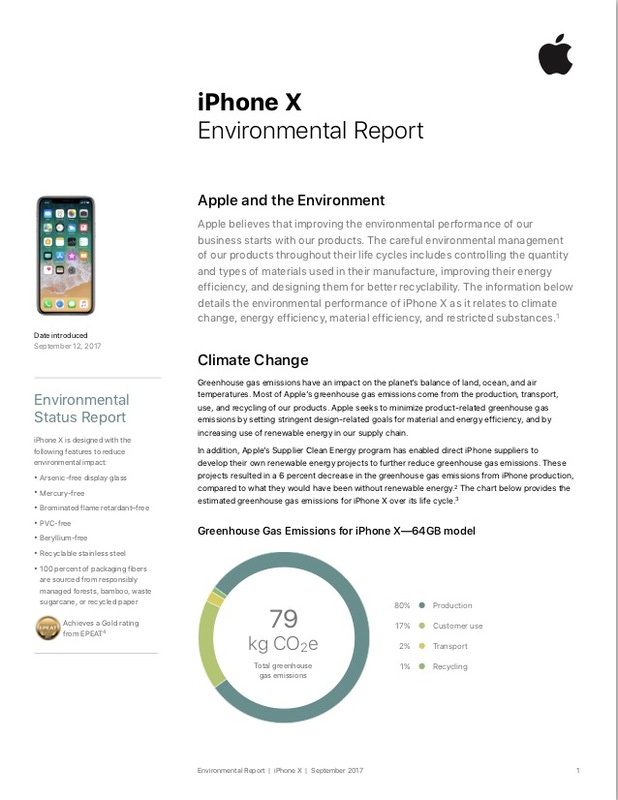 Apple has released an iPhone X environmental report. The four-page report includes a breakdown of materials found on the company’s newest flagship device, which officially launches on Friday, Nov. 3.